Throughout those early newborn days right through until their first years there will be items that parents reach for time and time again. Those every day essentials will not only make life easier but will be used regularly so need to be quality items that will last the test of time – This baby shower gift guide will showcase some fabulous everyday essentials that you might want to purchase. A sleeping baby bring a smile to almost every parent face. The award-winning original Gro-Bag is the safer alternative to loose sheets and blankets. 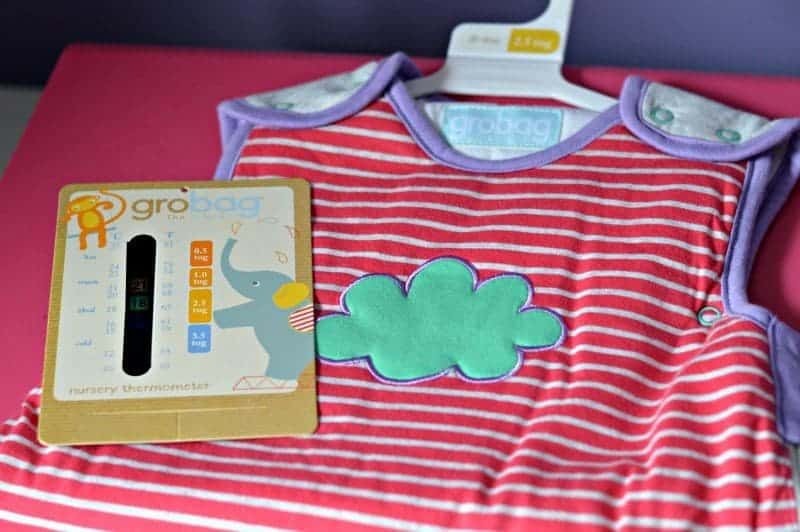 A Gro-Bag helps solve the problem with baby kicking off the blankets in the night and waking because they are cold. Suitable for babies weighing 4kg/8.8lb and above, and available in a wonderful range of colours and designs. The zip opening allows easy access for changing nappies without having to take baby out of their warm sleeping bag. Grobag‘s are priced from £19.99 and available from Gro-store, Amazon , Mothercare and all other good nursery retailers. Did you know that the average baby will have around 3500 nappy changes in the first year alone! Surprising when you think about it, now consider the cost of each individual nappy and you’ll be amazed at just how much it can cost just to change each nappy when using disposable. Using reusable nappies is something that will not only save you money but is much better for the environment too. 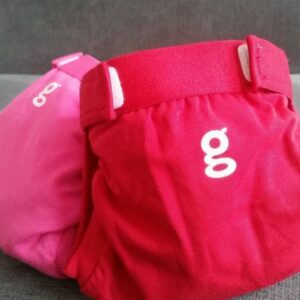 Before you imagine reusable nappies to be terry towelling nappies from your own baby days, things have moved on somewhat and gNappies is one of the leading reusable nappy brands offering the choice between using gCloth inserts that can be washed and reused or biodegradable disposable inserts. 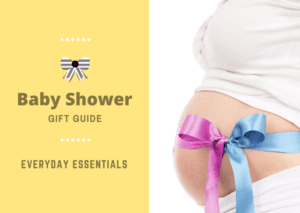 One of the best items I ever bought when I had Roo was muslin cloths, they can be used for a variety things from blurp cloths, comforter (in fact Tigger still takes his muslins to bed every night) and emergency nappy (we’ve all been there – right?). 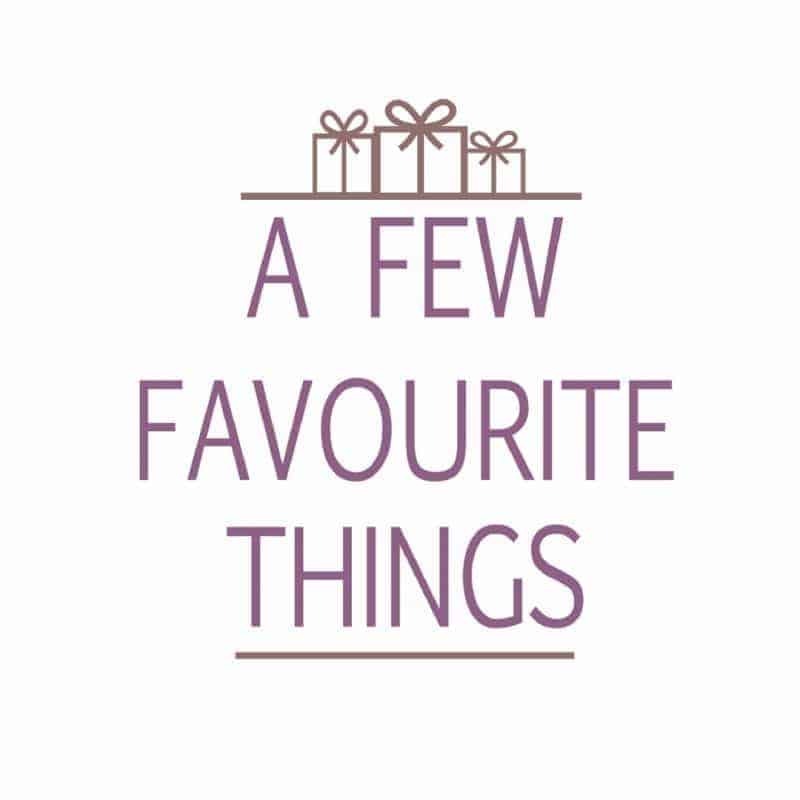 Muslin cloths come in a host of different colours and designs, and making sure you have purchased a good quality muslin will make sure that they last the test of time. The Aden + Anais muslin cloths are priced at £19.95 and are available from Aden + Anais, Tippy Toes and all other good nursery retailers. 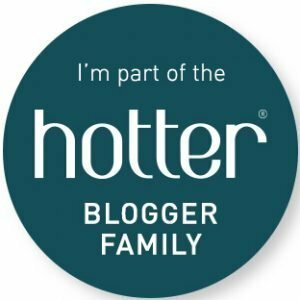 Any parent will tell you just how important it is to be able to check if a little one has a temperature in the easiest and fastest way possible. 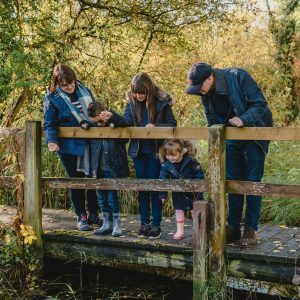 I know from experience just how quickly children can deteriorate and being able to get an accurate temperature can help assess the next steps in treatment. 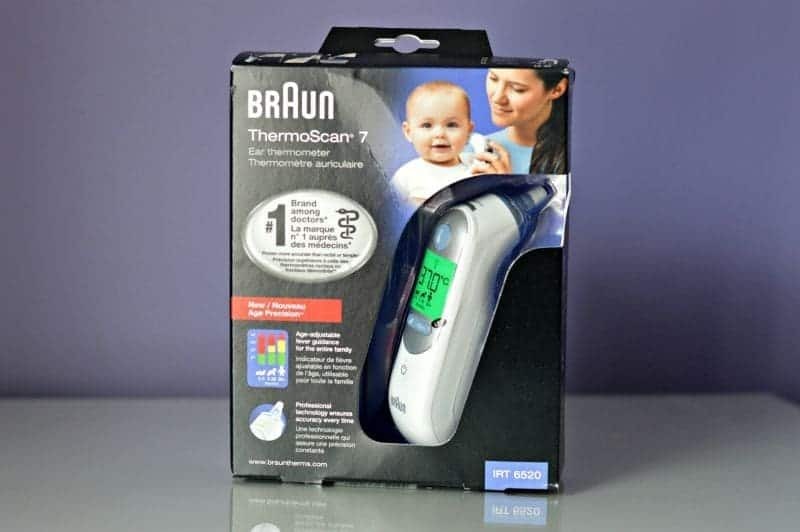 The Braun ThermoScan® 7 with Age Precision® IRT6520 has a unique age-adjustable fever guidance technology takes the guesswork out of interpreting your child’s temperature! Clinical research shows that the definition of fever changes with a child’s age – what is a normal temperature in a four-year old, can be a fever in a newborn. Simply select your child’s age, take their temperature and the colour coded display will help you understand the temperature reading, based on the age of the child, and act accordingly. The Braun ThermoScan® 7 with Age Precision® IRT6520 is priced at £49.99 and is available from Amazon and Boots. What lovely ideas! The gNappies Starter Bundle looks fantastic!